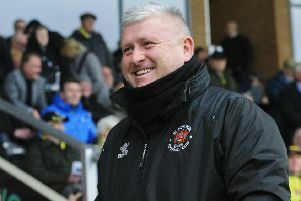 Everyone connected with Blackpool Football Club will have collectively heaved a sigh of relief when they heard yesterday’s news regarding the potential points deduction. Thankfully the EFL saw sense and did the right thing. This will be a huge weight off the shoulders of manager Terry McPhillips and his players. 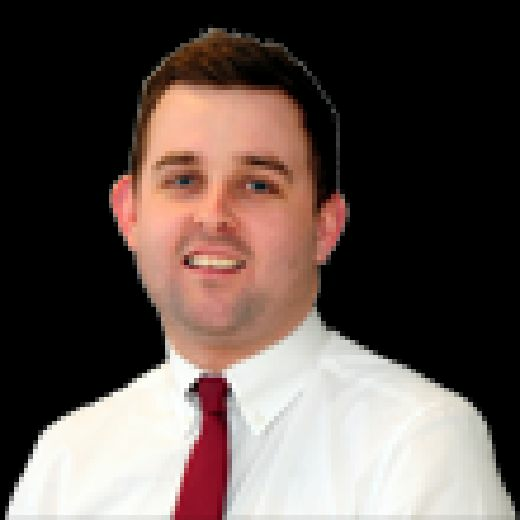 Had the ruling gone the other way, it would have been unforgivable – a case of the EFL punishing the club for a problem the governing body had helped to create and allowed to continue. That would have been perverse in the extreme. Blackpool haven’t overspent or benefited in any way, shape or form from the Oystons’ dreadful running of the club. Adding to Blackpool’s burden would only have worsened the pain. Receivership was caused by the financial misconduct of the Oyston family, not through any fault or financial weakness of the club itself. As others have pointed out, if anything the club should be handed 12 points rather than docked them for what they have been through. With Blackpool finally getting themselves back on their feet, to dock 12 points would have only plunged the club back into crisis. The EFL said they want to create stability at Bloomfield Road and hopefully that will continue for the foreseeable future. While a play-off finish is unlikely, the players can now focus on accumulating as many points as possible in the remaining games and then look to continue that momentum into next season, with the full backing of the fanbase and community behind them. This should also serve as a green light for those interested parties who were weighing up whether or not to lodge a bid and waiting to see what division the Seasiders will be playing in next season.